Charlie Edwards turned on the style to successfully defend his WBC flyweight title with a unanimous decision over Angel Moreno at the Copper Box Arena on Saturday night. 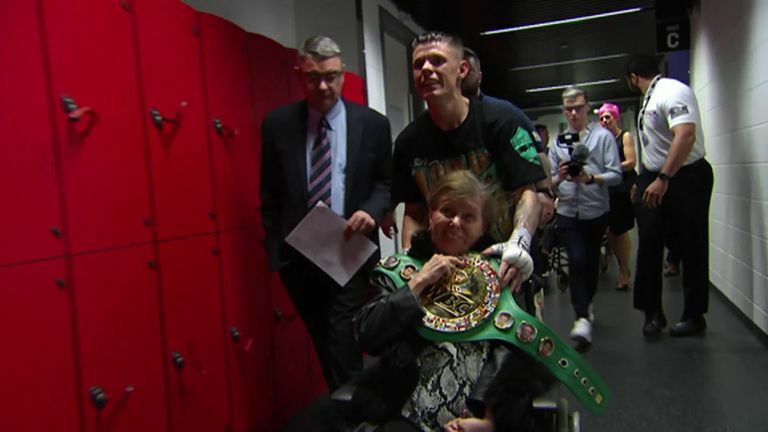 Edwards won every round against the Spaniard to retain the 112lbs belt in an impressive is first defence since claiming the green and gold strap by defeating Christopher Rosales in December. The champion made a busy start, pumping out jabs, Moreno responded by marching forward and throwing optimistic hooks but was caught by clever counters.